Kid Pecos closes out a positive sound around El Morro Tanaja area. Cold weather now. Pecos Sound System with a few locals will try to book a warm summer event. Journey out towards Mountain View hopefully can make a new contacts to play a sound. With 78′ Rpm older songs a sound can set up for an older non 1970’s mix. Playing a few 1950’s 60’s selections for a solid studying for younger people bouncing to knowing selections of sound wave of musical people maybe an eating place, indoor lounge, shopping mall type area. Dance vinyl sets for a nice tempo sound. pecossoundsystem http://www.twitter.com/@kidpecos can play Country vinyl with. 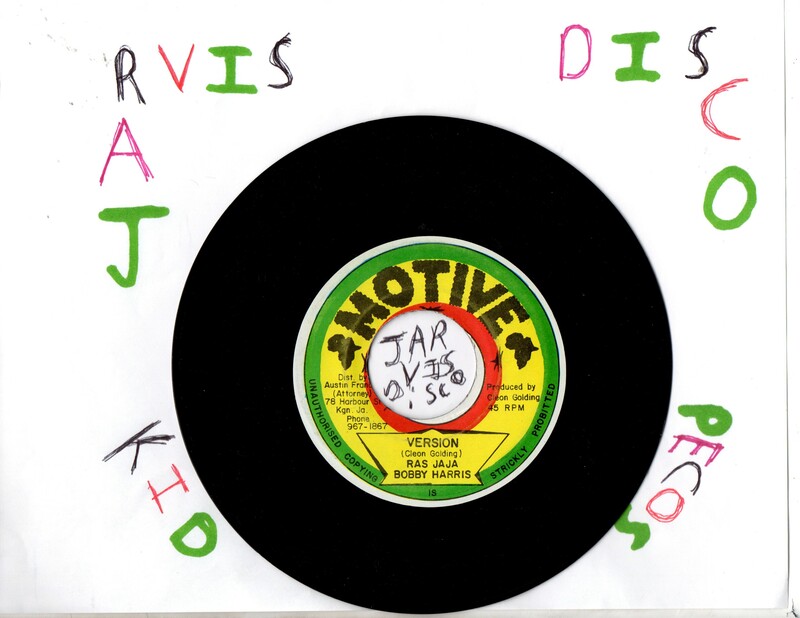 Reggae vinyl with http://www.tlsoundreggaedancehall.com Jarvis Pecos Flea Market vintage 1960’s print wood framed. Nice picture for looking at while in deep music thoughts. A vinyl LP. Pecos Jarvis Flea Market The back of 1960’s print vintage wood frame hard to find now. Jarvis Pecos Flea Market with kid pecos is still working on vintage items. Vintage being close to 39 years and older. Now with items being massed produced items nicely crafted seem of better quality. For pecossoundsystem it like the vibe of vinyl. Vintage Crafted Large Abstract Kid Pecos enjoys looking at parts of this abstract painting while listening to vinyl tunes. Painting seemed popular in the 1970’s like disco vinyl. People, artist seemed to create a more self styled art highly trained from art schools style artist. Like music artist creating the vibe of musical sounds. Kid Pecos would like any type of comments on the Vintage Art. 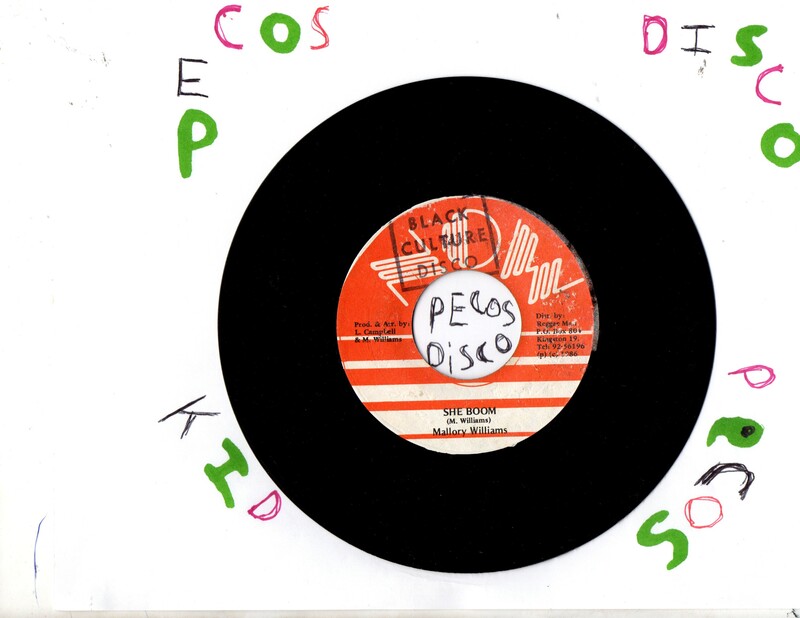 The vinyl also kid pecos has more a strong knowledge of the music vibe. Vintage art type items not so much knowledge on visitors thoughts would help give a wider range of knowledge on items, vinyl, eras of genres also. Vintage Hand Knitted Landscape Trees Bee Butterfly. 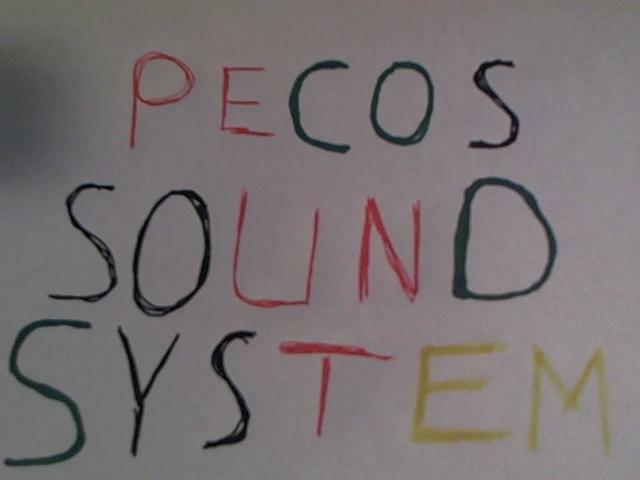 Kid Pecos with Pecos Sound System floats out around Mountain View New Mexico in hopes of making contacts to play Pecos Sound. Adding a few sounds in the tags. 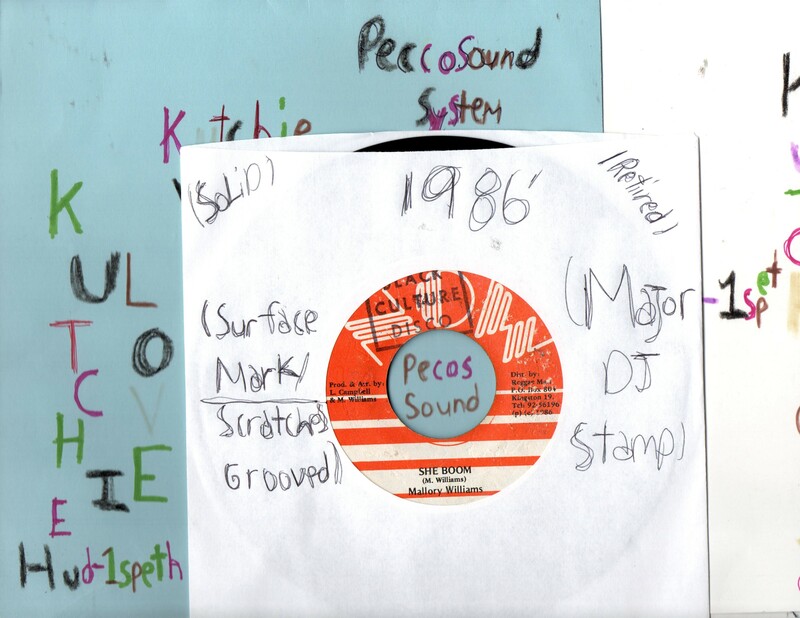 Sounds, labels, artist out the past kid pecos was around, or may have vinyl from the original sounds, DJ’s, sound systems, vinyl collectors. That is the nice part of vinyl it can go back to late 1940’s to early early 1950’s. With an over lapping time with 78′ RPM’s. Pecos Sound System has a deeper interest in original press for at least 1980’s back. This wave will be used at times hoping to get the 1st pressing of vinyl. 1990’s to present it seems not as important. At times it is tough to know what press it is. By the 1990’s CD’s was the top selling format. Like with 78 RPM & vinyl for the top selling format an over lapping time of 1989′ to say 1991′ along with artist full tapes with cd’s winning out. Vinyl on some type of pressing being made just saying mid 90’s on. 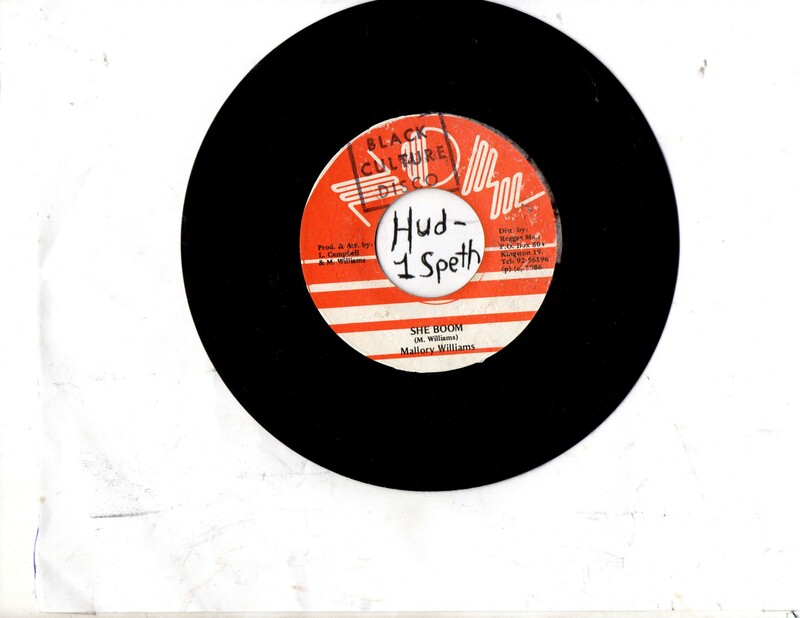 With vinyl some top selling artist, singles, LP’s being repressed in a limited or special pressing. 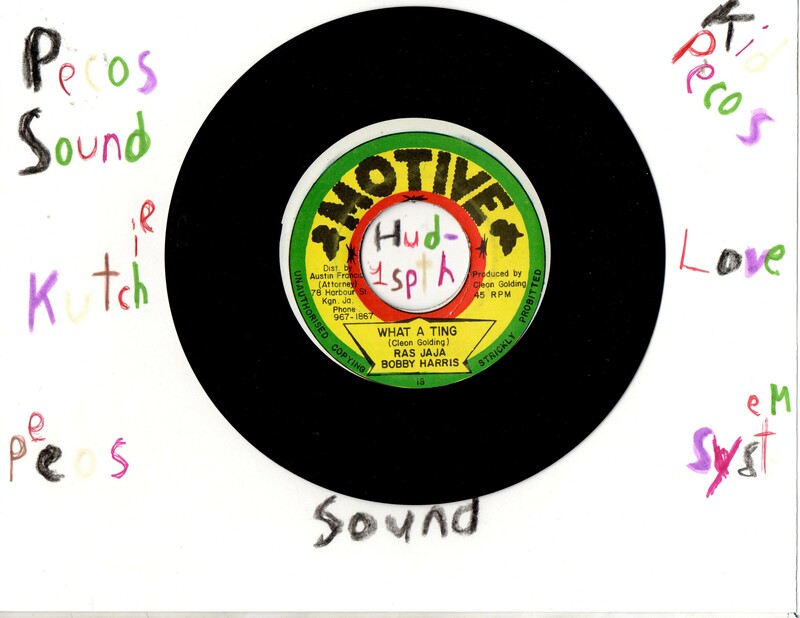 Good tags to search to get an idea of different era vinyl, sounds like Pecos Sound System. Sugas & Future Kid Don’t Know Why / Version label: Sonic Sounds year: early 1990’s style Original Press. Jarvis Pecos Flea Market vintage back side of old wood framed Native American Hand Sand Painted Painting of “Healing” ready to hanging with metal wire. Kid Pecos plays a few tunes out in the mountains. A cold storm is on the way. Lots of snow, wind. Still adding a few items, thoughts. Check back, follow for updates. Pecos Sound System Jarvis Pecos Flea Market has 1000’s vinyl vintage items. Pecos Jarvis Flea Market likes or thinks playing vinyl tunes while looking at vintage hand crafted items are good mind to music vibes. A large hand crafted maybe 1960’s Japanese Mug slightly damaged for collecting. 1970’s loose disco LP on major label Casablanca 1970’s Country American music star Suzanne Stevens Crystal Carriage 1960’s to early 69’s R&B Soul musical wonder Marvin Gaye Can I Get A Witness on Tamla. Pecos Sound System is still into the older 1960’s vinyl tunes. With some 1950’s like 78 RPM older selections. The 1950’s is more before my time. Lots of drifts or musical patterns. Most of the genres have stayed around into the 1960’s. The 50’s rerecorded some 78 RPM selections, slightly changed some genre styles, with R&B, Rock N Roll starting as newer styles for the most part lots of the music stayed close to 1940’s and before. For Kid Pecos the 1950’s it is still a collecting studying genre to try and get as much musical vibes from the artist, labels, tunes. Close to the 60’s not having heard the music on the radio from say like a 1970’s it more difficult to place most of the songs, styles, artist, labels however it is fun listening to & DJ’ing them. 1 format the 10′ LP was a nice 1st run at the later 12′ LP this for the most part was in 1950’s some 60’s. They still record some 10′ LP’s now more EP or special high quality vinyl this is in the reggae sound system the sound is also of a high quality. Pecos Sound System with 78 RPM. 1950’s, 60’s plays a dance vinyl mix. Dance vinyl which Kid Pecos also likes to think of or calls club vinyl in which lot’s of it was jammed to at local clubs back in the day is solid for dancing to or so to say tripping on for the artist, label, genre, sound, year meaning listening bouncing to. Some deep groove vinyl like the 50’s-60’s was around. This genre being more known or popular for Kid Pecos having hearing the songs, artist, labels type of sounds. 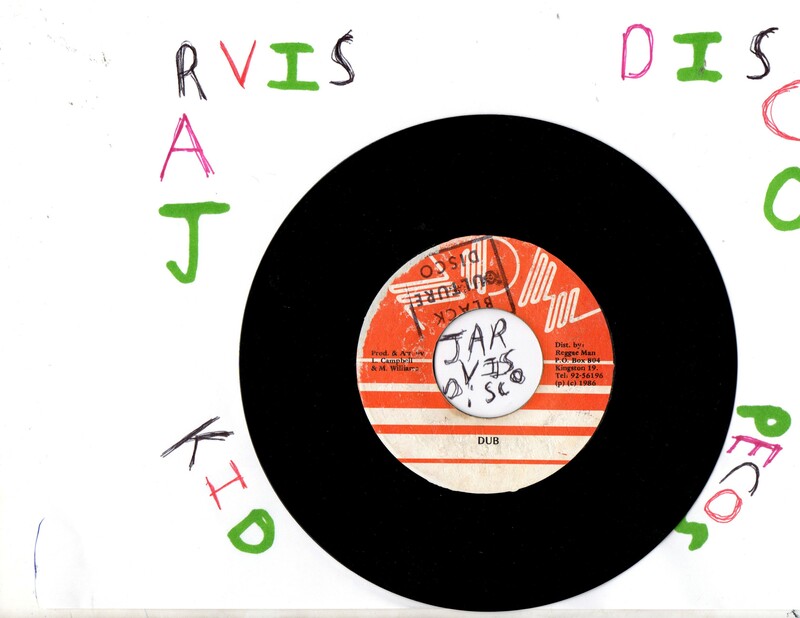 Some rare tunes can found in this dance vinyl sound. 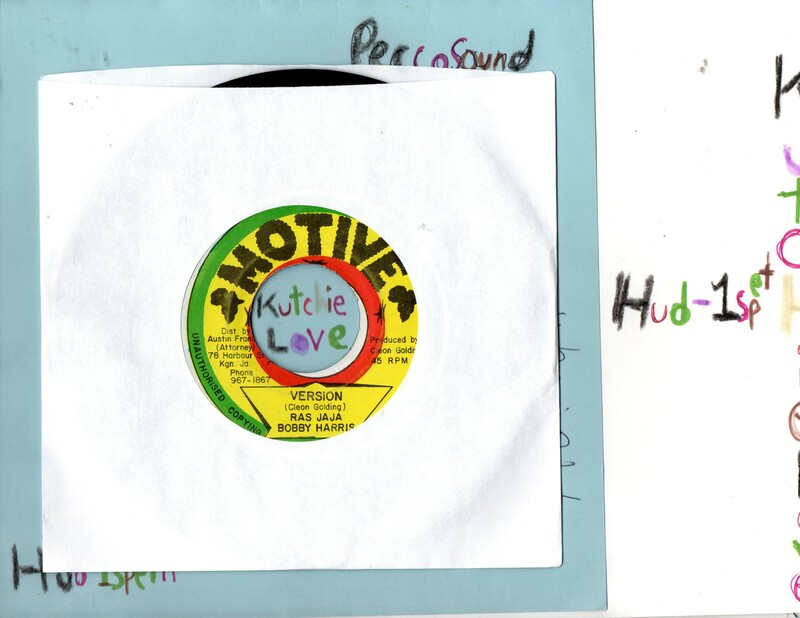 Along with Pecos Sound 1960’s reggae era sounds. 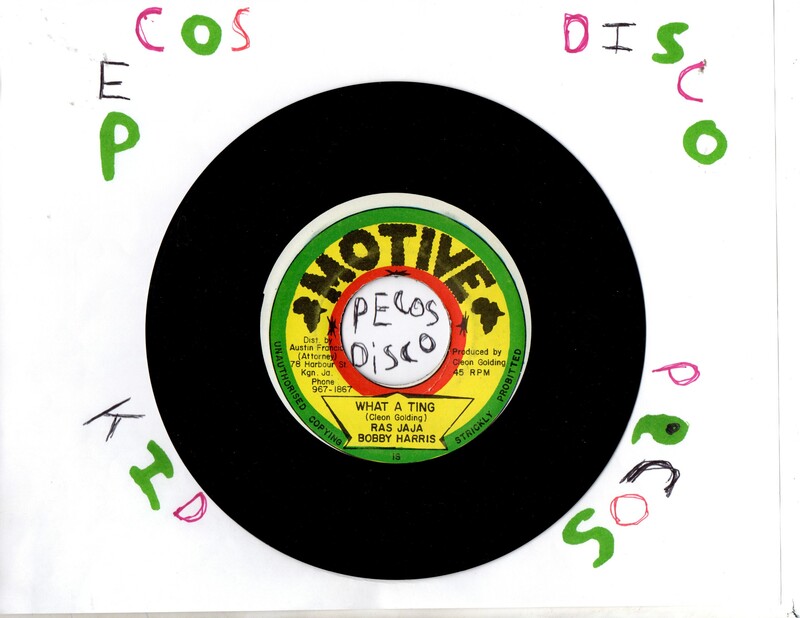 Pecos Sound System list a few vinyl dance mix sets to go with the 1950’s, 60’s, 78 RPM thoughts. Sort of found the country set on the sound post of American Country, A few dance, some classical. Maybe the movie sound tracts are listed kid pecos has to check with a few 1960’s orsort were musical mind is at. Feb is 1 of the most import 1960’s on reggae greats birth month for Bob Marley. This is for kid pecos of Pecos Sound a good time to reflect on Bob Marley music. Any month is. Feb being his birth month it is a peaceful spirit to reflect on this talented reggae artist who touched more people in the positive light of Jah than just to say most of the later music. Knowing the the people are Skanking to his musical sound makes it special. Bob Marley with his whole group of artist with him while they performed created what you can sort say especially for Bob is a genre of music in itself. A very spiritual music when you add all that was around him in his time. to suggest you few interesting things or tips. Perhaps you could write next articles relating to this article. site with us so I came to give it a look. I’m definitely loving the information. the net. Disgrace on Google for not positioning this publish upper! I’m really inspired with your writing talents as neatly as with the structure to your weblog.